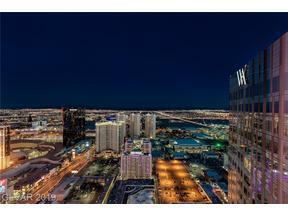 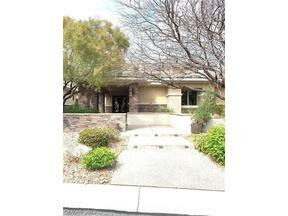 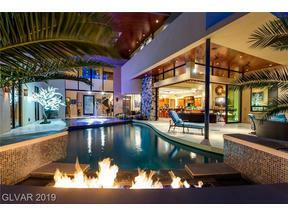 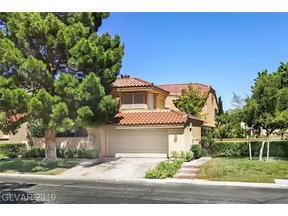 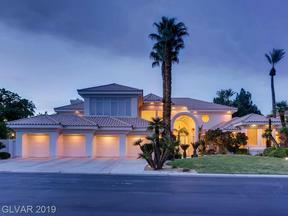 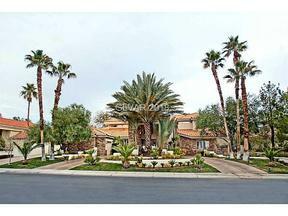 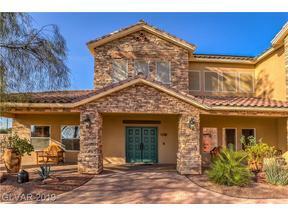 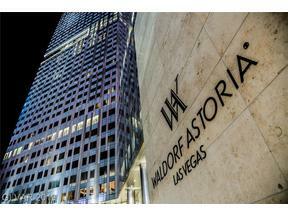 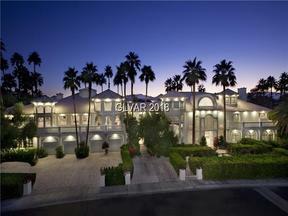 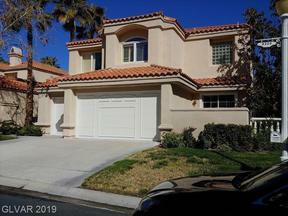 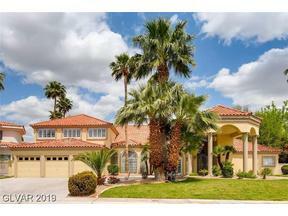 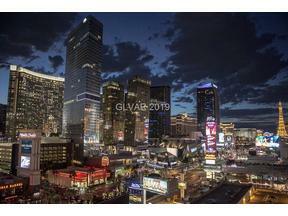 Las Vegas Luxury Homes & High Rises | Spanish Trail Las Vegas-Guard Gated Golf Community in SW Vegas. 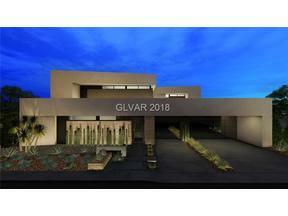 Tour with The Stark Team. 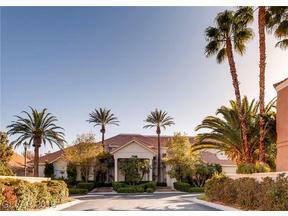 Spanish Trail was one of the first Guard Gated luxury homes golf communities, developed by the Blasco Family in the mid 1980’s. 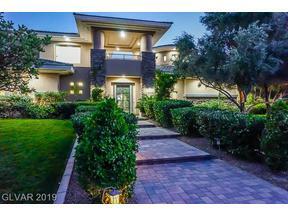 There are production homes in The Links Collection, Villas on the Course, and Amazing Custom Homes and Estates in Spanish Trail. 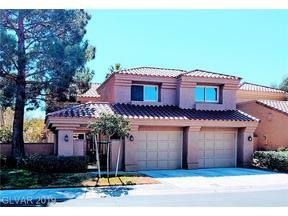 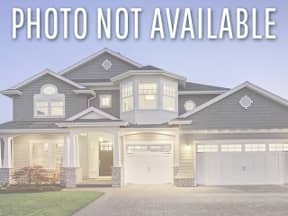 Attached Spanish Trail townhomes can be viewed HERE.